Tracy Isacke is Managing Director for Corporate Relationship Management at Silicon Valley Bank. 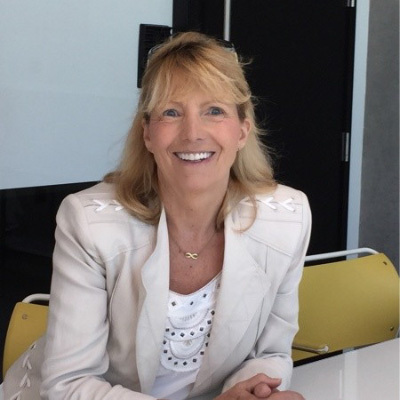 As Head of the group, Tracy is responsible for Silicon Valley Bank’s relationships with corporate venture funds, corporate development teams and innovation groups at some of the world’s largest companies and emerging technology and life science startups. Prior to joining SVB, Tracy was EVP New Business Ventures at Telefónica Digital where she identified investment opportunities in Silicon Valley, Israel and Europe with potential to accelerate Telefónica’s business.